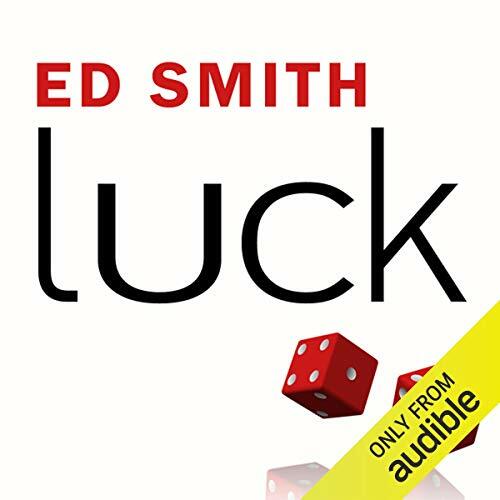 Showing results by author "Ed Smith"
For aspiring cricketer Ed Smith, luck was for other people. Like his childhood hero, Geoff Boycott, the tough, flinty Yorkshire man, the young Ed knew that the successful cricketer made his own luck by an application of will power, elimination of error, and the relentless pursuit of excellence. But when a freak accident prematurely ended Ed Smith's international cricketing career, it changed everything - and prompted him to look anew at his own life through the prism of luck. Good but could have been greater. 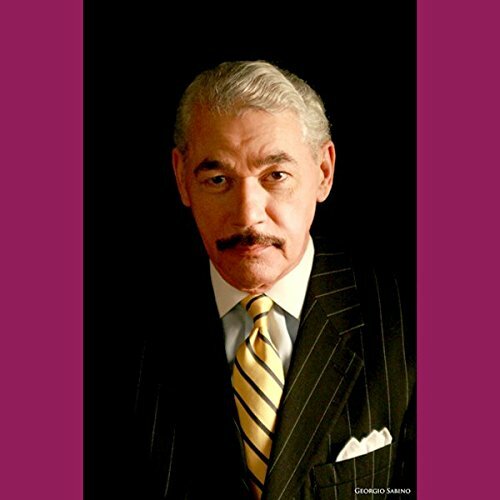 Why are some many black businesses failing? This dynamic and thought provoking panel tackles just the question. Hear how to bridge the gap between the business and civic community in order to strengthen our community as a whole. 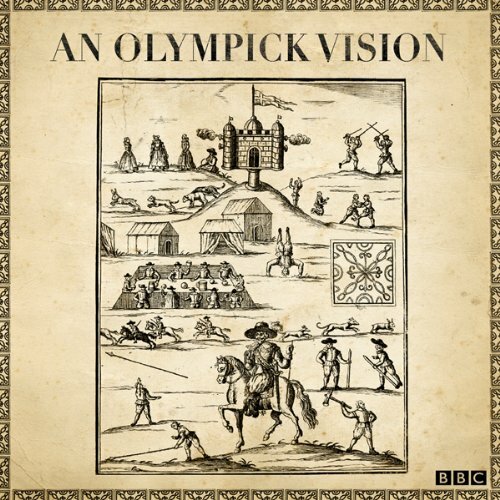 The story of how Britain's Olympic journey started 400 years ago - in the Cotswolds. It was once thought that the modern Olympics was the brainchild of Baron Pierre de Coubertin alone and put into action in Greece in 1896. The man himself encouraged the myth.